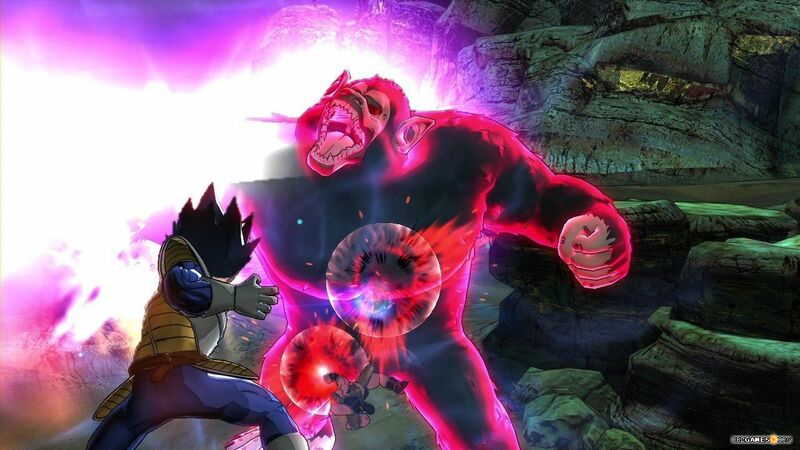 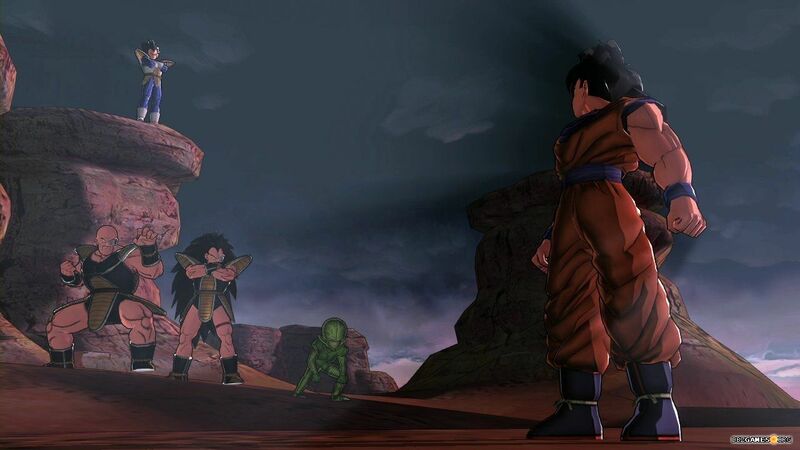 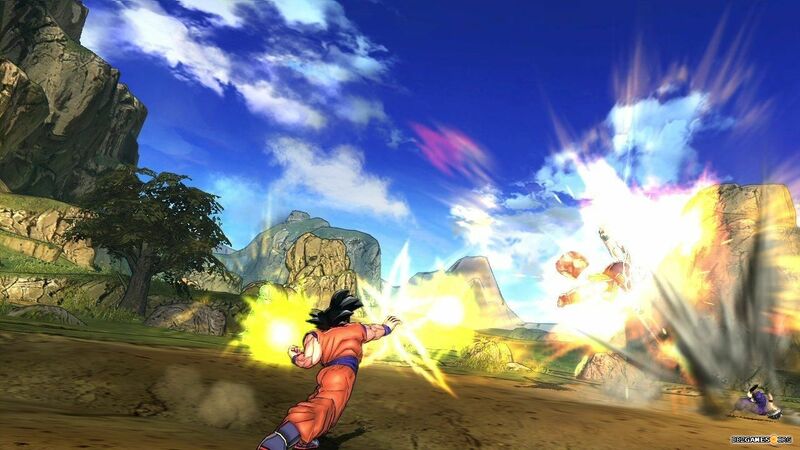 Dragon Ball Z: Battle of Z is an action role-playing game released on January 23th, 2014 in Japan, January 24th in Europe, and January 28th in North America. 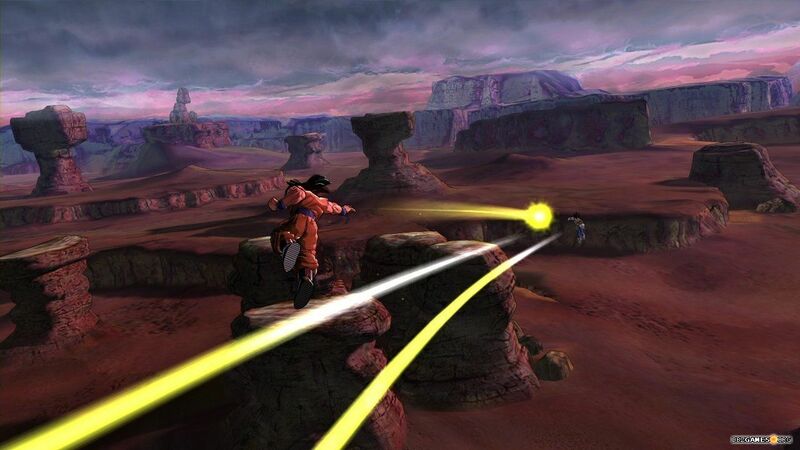 The game was developed by Artdink and published by Bandai Namco. 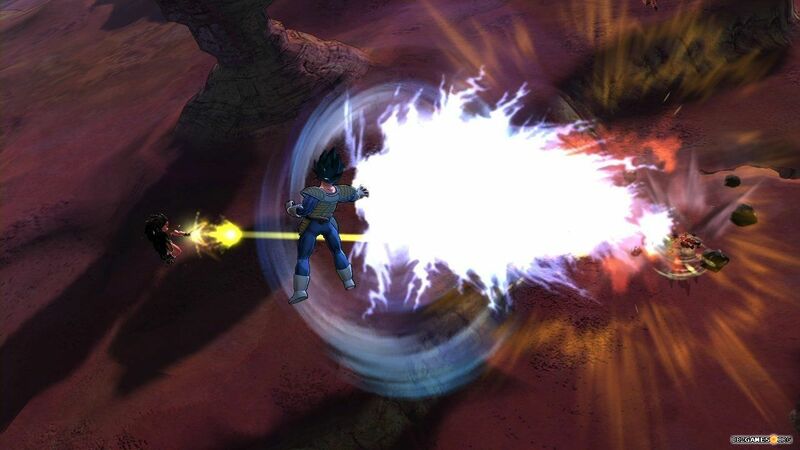 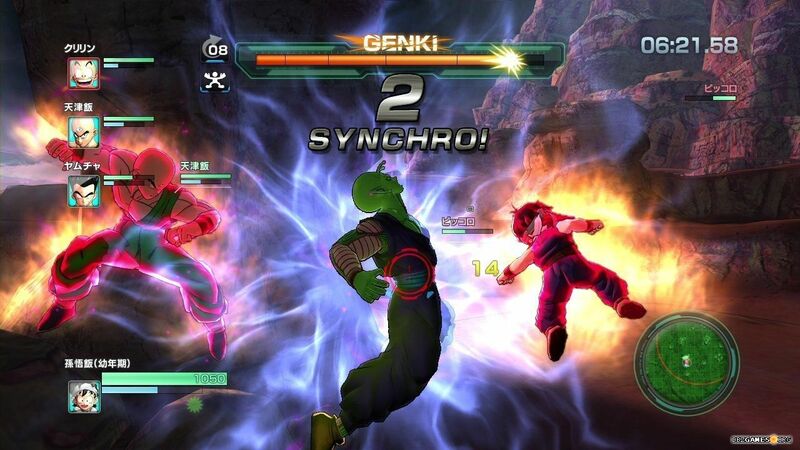 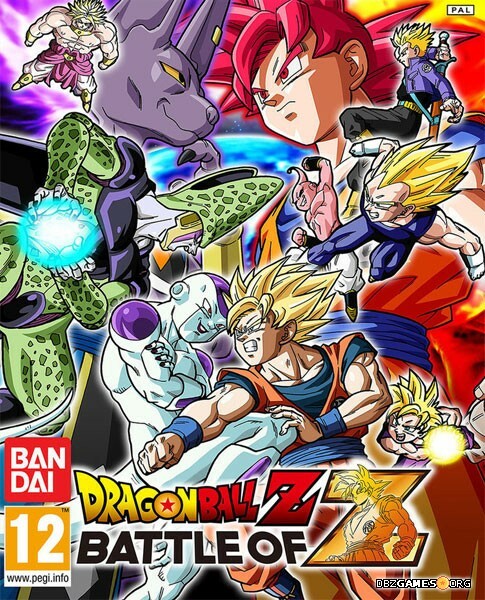 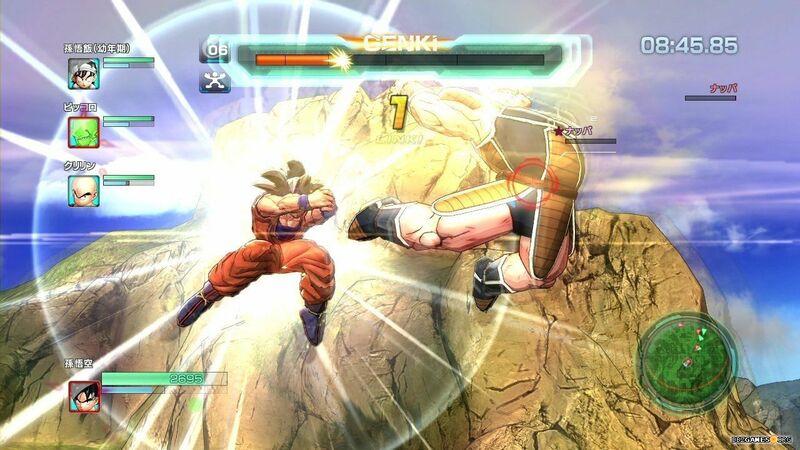 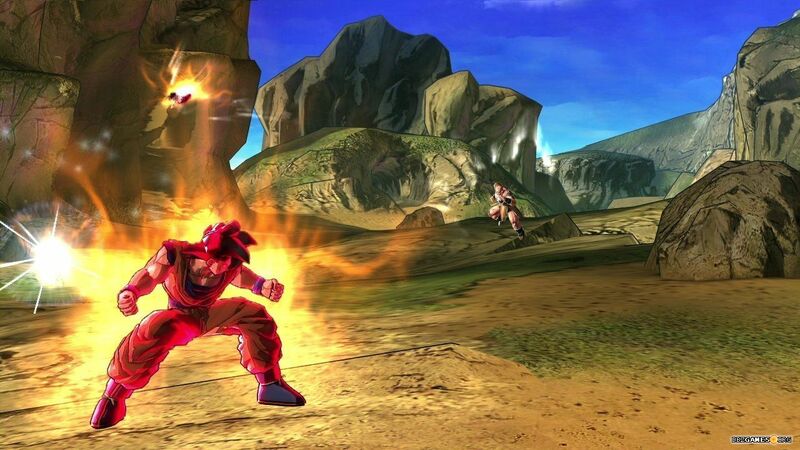 The game promotes the release of the Dragon Ball Z: Battle of Gods movie (2013).